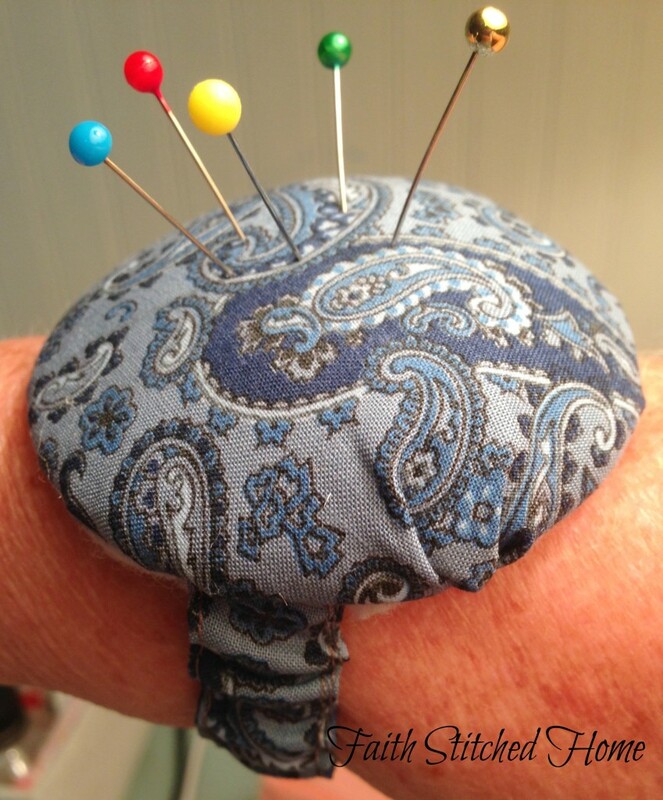 What does making a pincushion and staying out of trouble have to do with each other?? 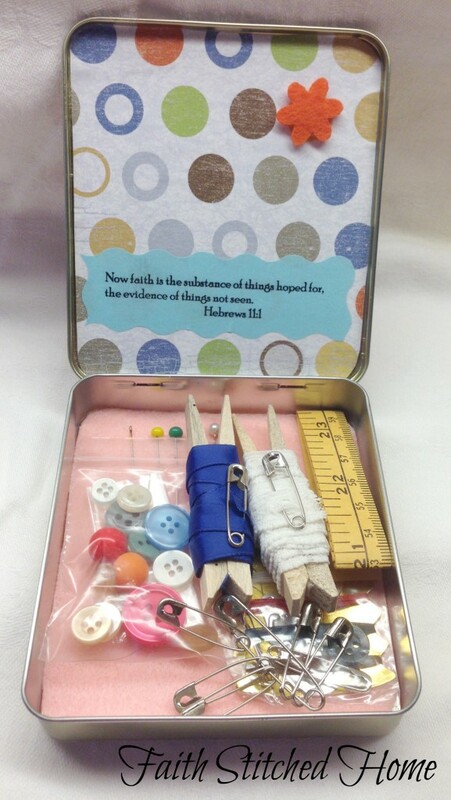 As you know, I have mentioned teaching a sewing class at my church. One Saturday as I was helping one of my younger students individually, I felt a tap over the head with a yard stick. I looked up and my precious mentor had been the one to capture my attention. At first I thought she was just goofing around but then realized that I had broken a cardinal rule of a sewing teacher. I’ve sewn for forty plus of my almost sixty years and I had done a very bad, bad thing as a sewing teacher. It is something I have done all my sewing life but would have never wanted my students to know. I had a pin in my mouth!